Remember Willy Wonka, the eccentric candy factory owner, and the ambitious and kind-hearted kid Charlie? 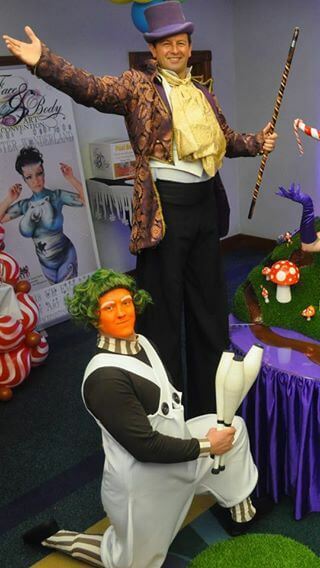 Our Chocolate Factory Themed Event is a brilliant depiction of Tim Burton's movie starring Johnny Depp. 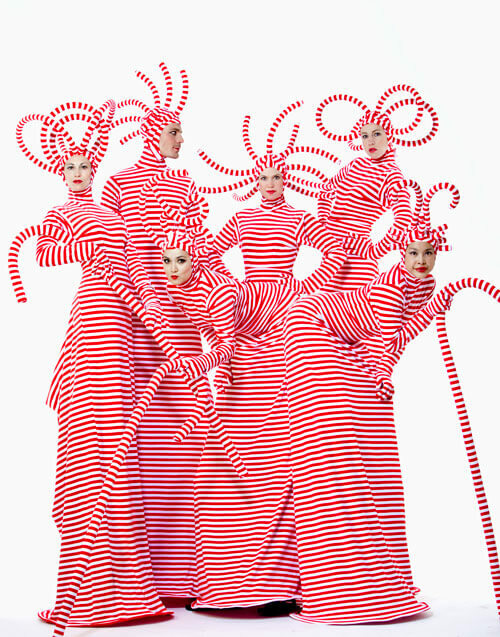 It is a party for the dreamers and those that don't cage their imagination. 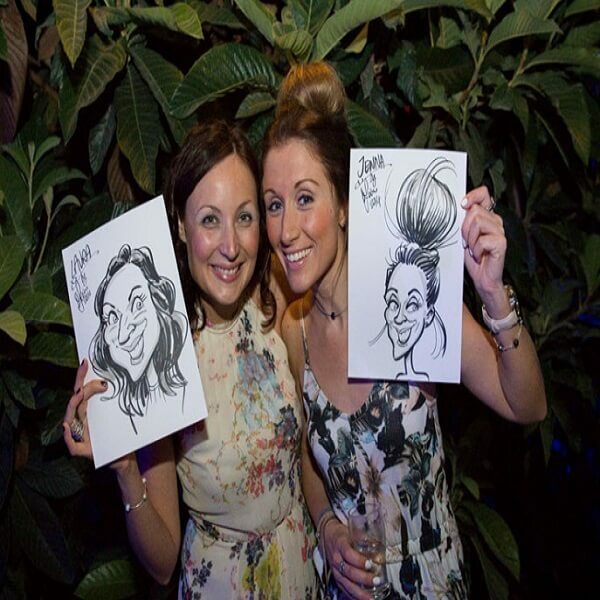 Give your guests an unimaginable experience in a party or event that is such a close representation of the famous movie they won't believe it! 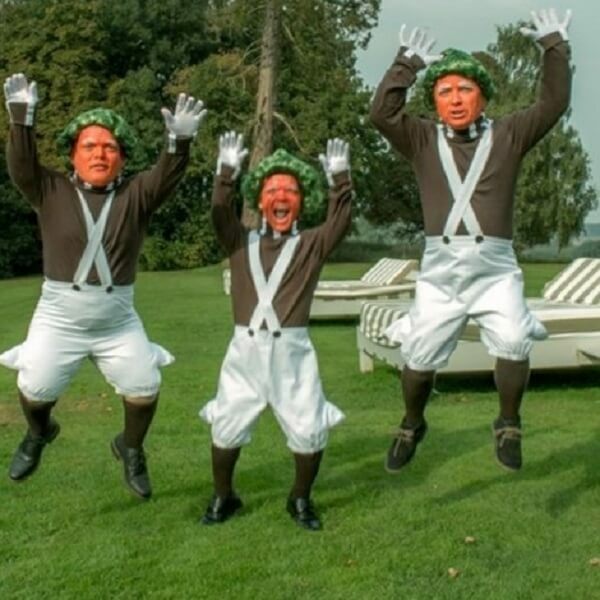 Everything from the big screen comes alive in our Chocolate Factory theme, from the funny Oompa Loompa, who will also be serving drinks and sweets, and Willy Wonka lookalikes. 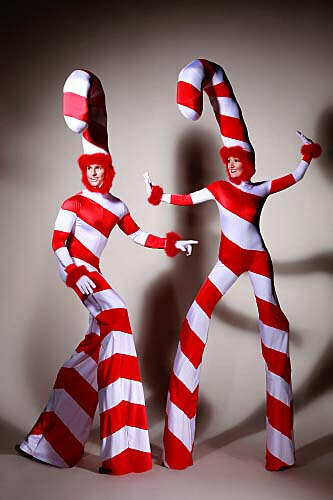 Expect an evening with lots of candies and many surprises that will come to change your perception of reality for sure. 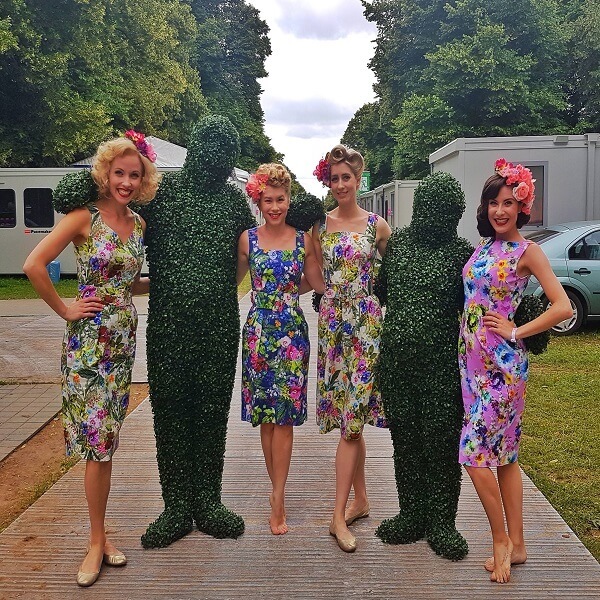 Of course, we can tailor this theme, like all our other themes, according to your guests' particular needs so that it suits your private function or corporate event (i.e. a Christmas party for your staff). You just tell us what you have in mind and leave the rest to us. 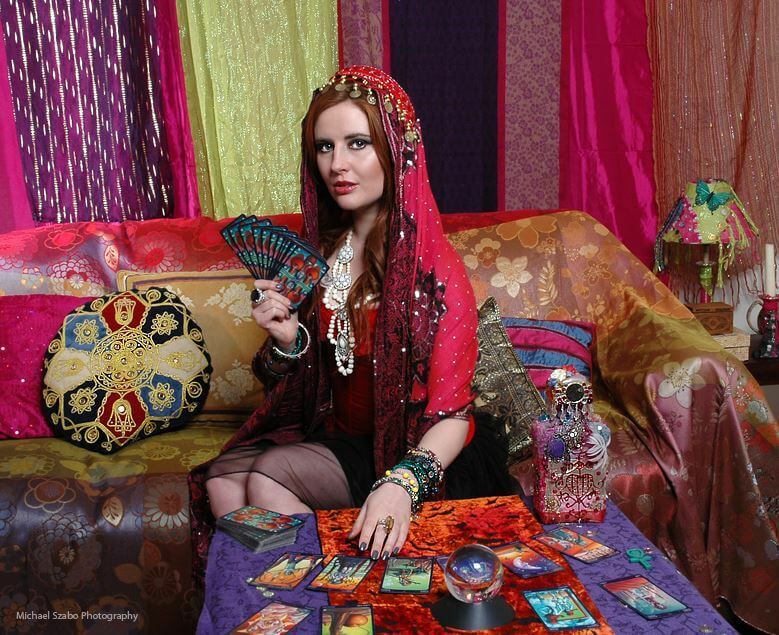 A themed event perfect for the children and those feeling young at heart! 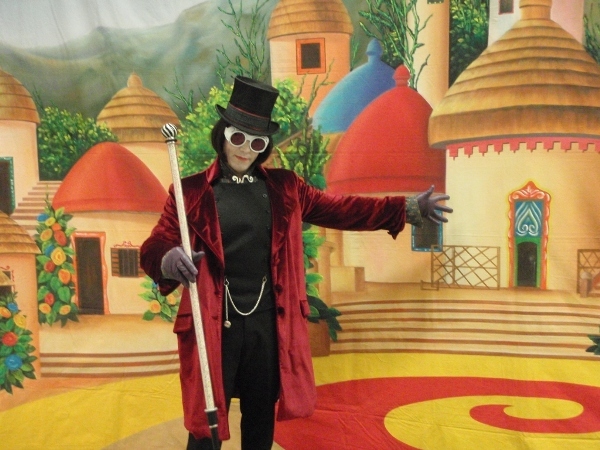 If you've got a sweet tooth then it's the sweet truth that Mr Willy Wonka is the man you need! 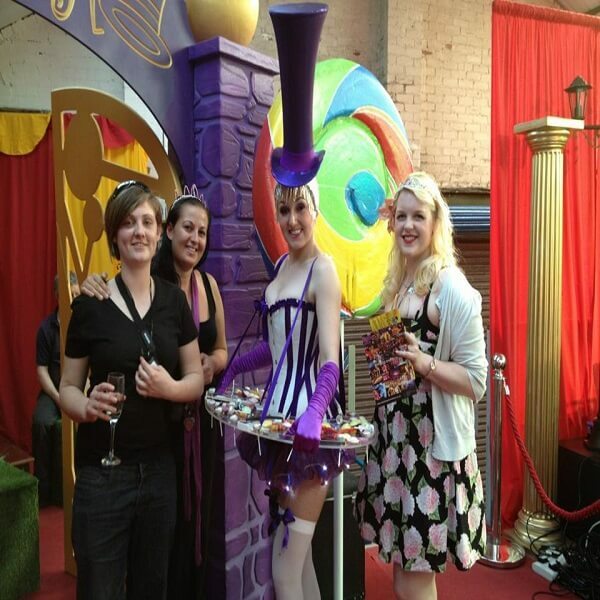 Our Johnny Depp Willy Wonka is great to meet and greet guests upon arrival, mix and mingle or host your event. Join everyone on the dancefloor with terrible dancing. 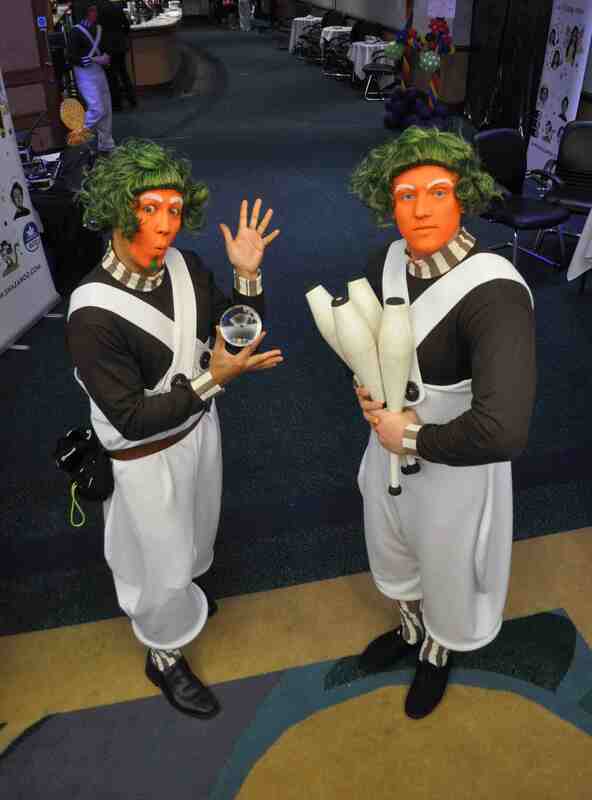 (Not Dwarfs) They offer the same as the above but are can include other performance elements such as Juggling, Crystal Ball Juggling, Balloon Modelling or Bubbleology. 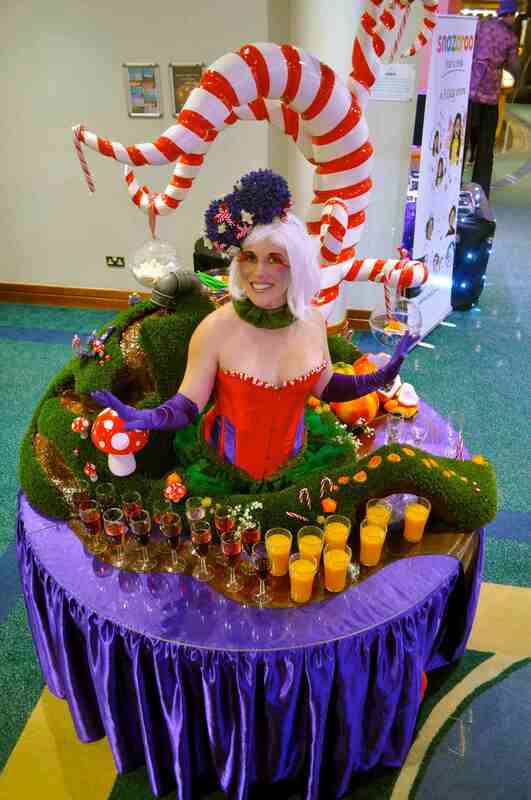 The Living Human Tables will make a unique centrepiece at your event. 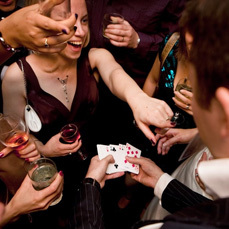 The table will entertain in the character creating an exciting buzz and meet and greet your guests on arrival with their first cocktail or appetizer of the evening. Ideas to serve: wine, hors-d'oeuvres, dessert, candy, name tags, or whatever else you like. 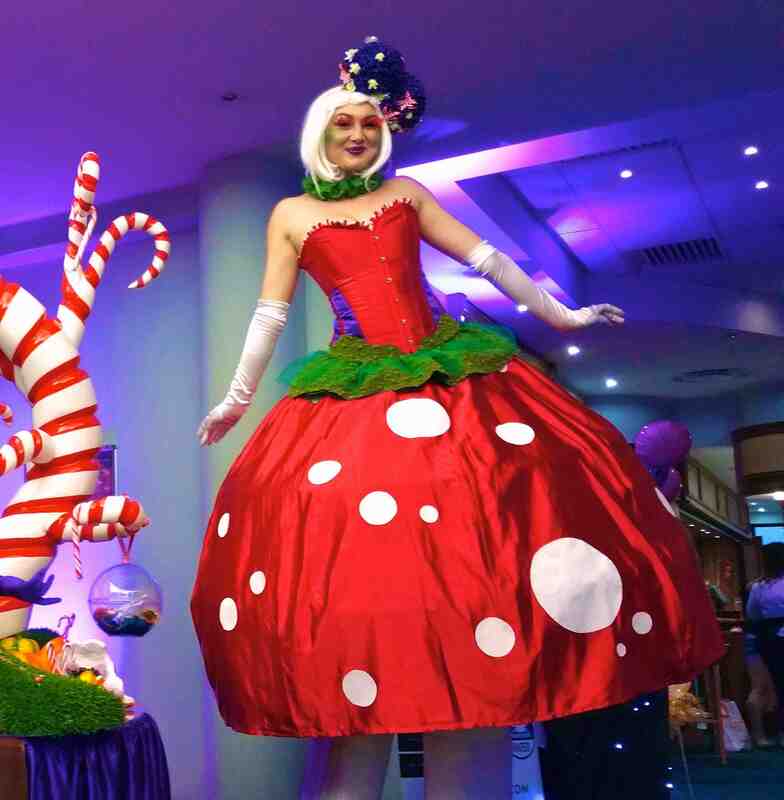 Equipped with clear Perspex serving trays, these stunningly candy costumed girls can deliver sweets, cupcakes or canapés (hot or cold) to your guests as they mingle and literally light up the room.